STARDOLL FREE | Underneath Stardoll Blog: Are updates coming?? 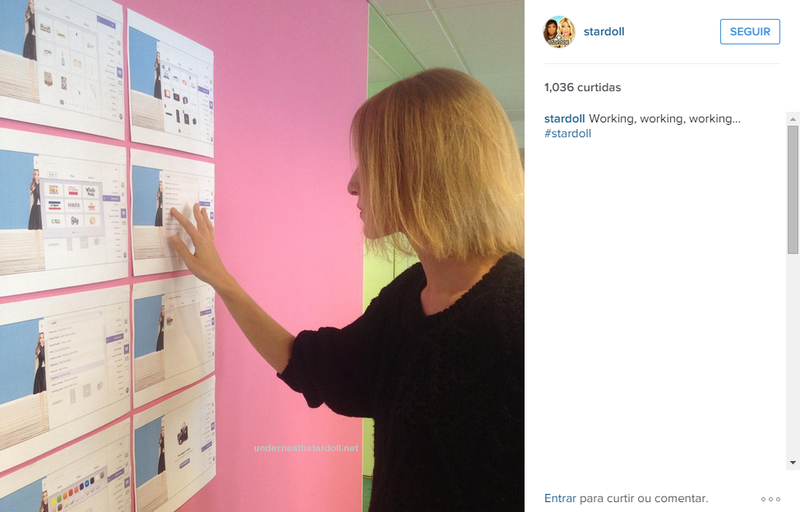 According to the picture Stardoll posted on their Instagram, they are working on something on our suites as you can see on the pictures on the wall. Apparently, we will have options for search things on our suites, I can see the logos of the stores on one of the photos, on the other one, there are the color options, so maybe we will finally have our search feature that we all want, let's keep our fingers crossed! What do you think about the pictures on Stardoll office?